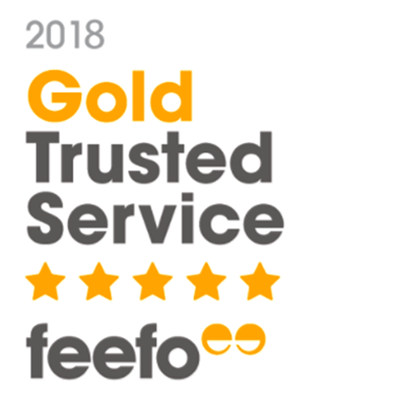 Here at Lights4Living we take pride in our lighting expertise and strive to deliver excellent customer service to our customers. To provide you with high quality lighting, we offer branded lights from over 30 different brands on our website. 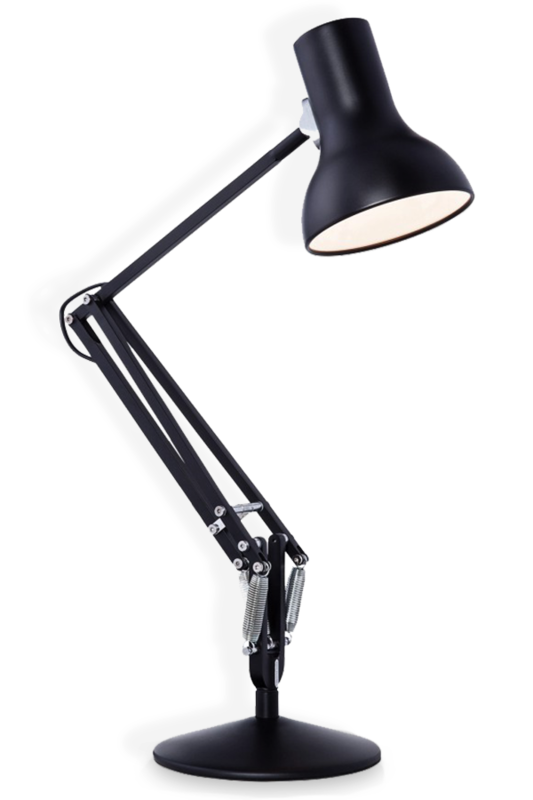 Anglepoise lighting offers a range of lighting options that are suitable for a wide range of uses. 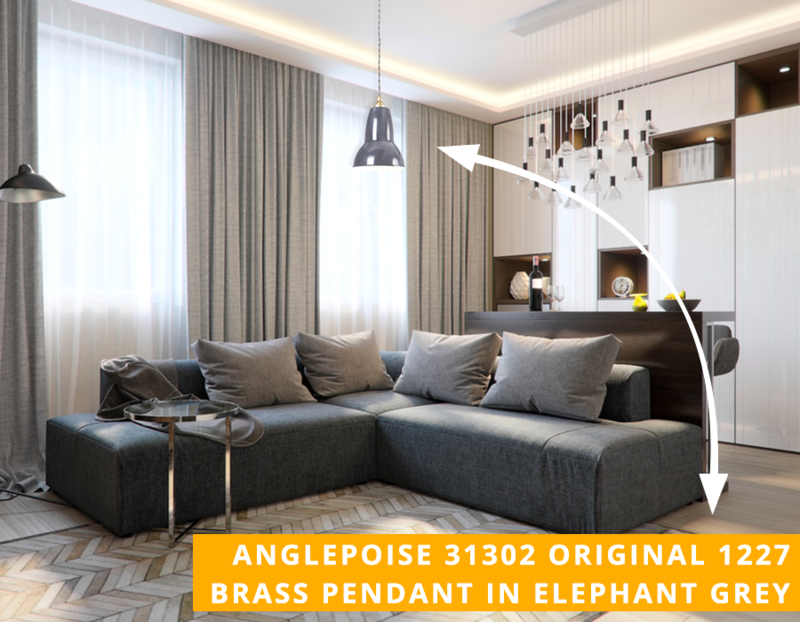 With their interesting spring design with adjustable shades, these Anglepoise lights are ideal for reading and desk work. 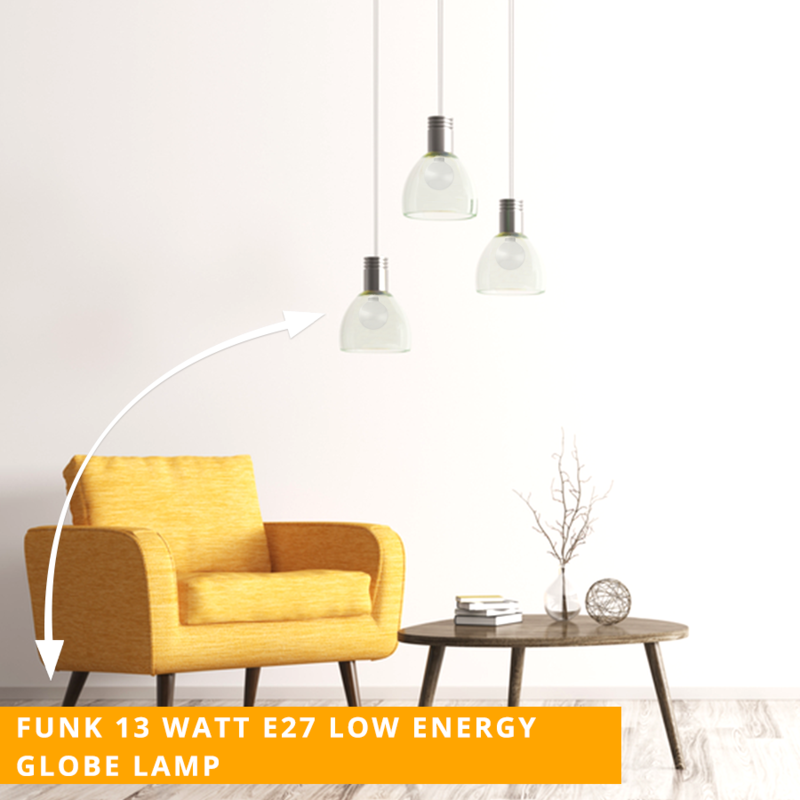 While these lamps still hold true to their original design, they also incorporate modern features such as energy saving bulbs that make them more suitable for modern homes. 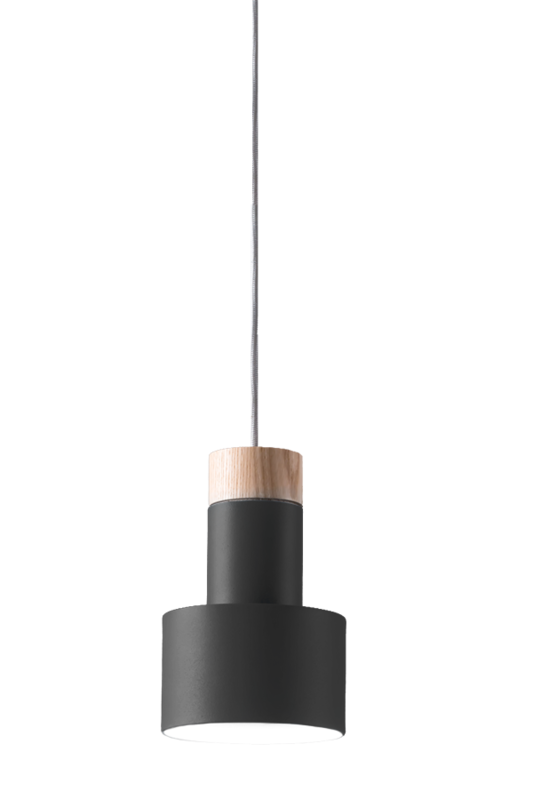 Nordlux lighting offer a range of contemporary, stylish designs that are suitable for every customer. 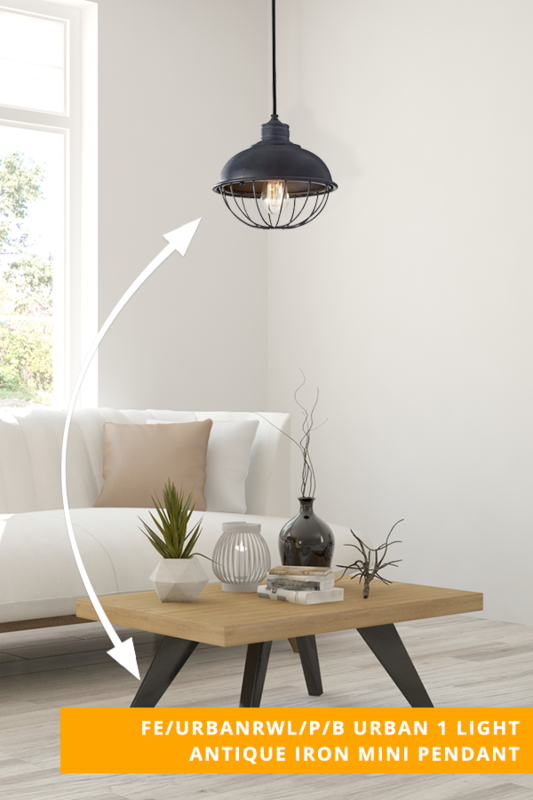 Designed with the customer in mind, Nordlux lighting offers simplistic designs that are guaranteed to make your home brighter. 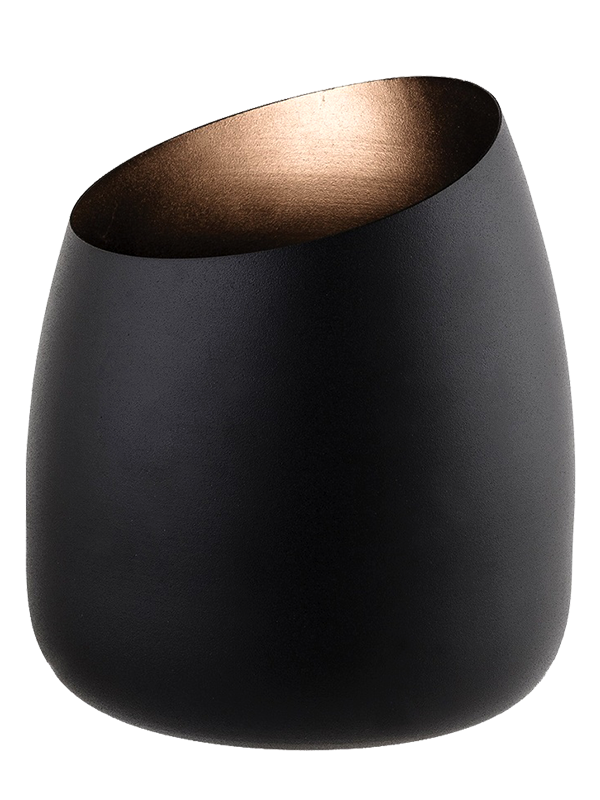 Their focus is not only on their lighting design but also their usability in order to make Nordlux lighting suitable for everyone. 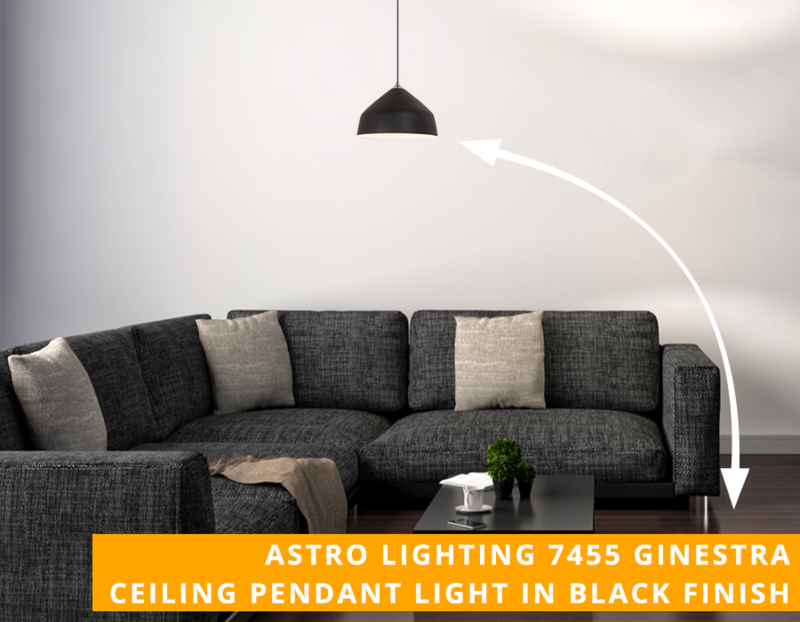 Astro Lighting offers high quality lighting with a classic, contemporary style that would suit any modern home. 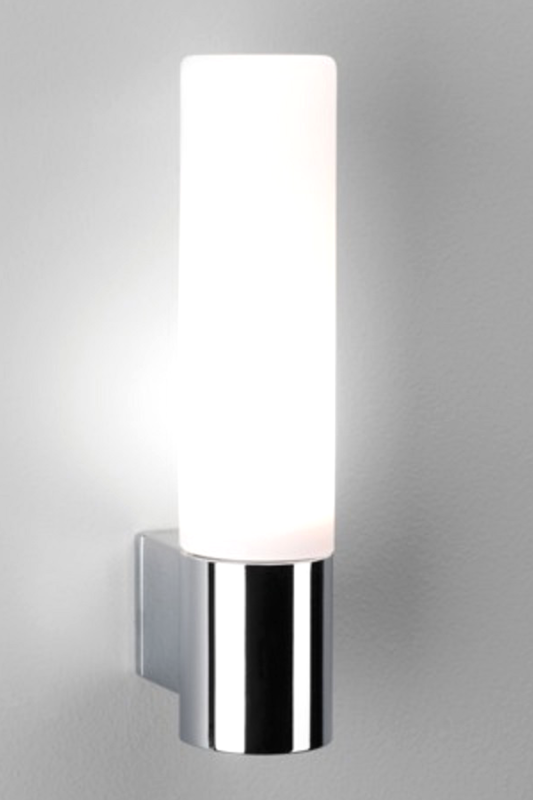 Astro Lighting are a reliable, high quality brand and are a leading supplier of bathroom lighting in the UK. Here at Lights4Living we offer the complete Astro lighting range to provide you with multiple great value lights to choose from. 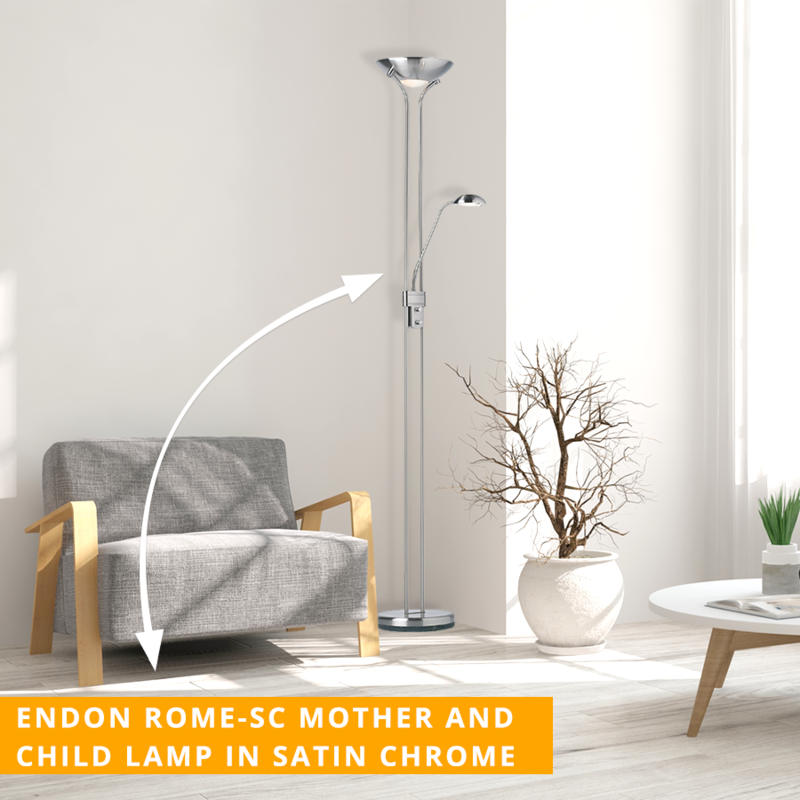 Endon Lighting has a good reputation as one of the UK's leading light suppliers. Striving for high quality designs and good value for money, Endon lighting is a reliable brand that can cater for all your lighting needs. 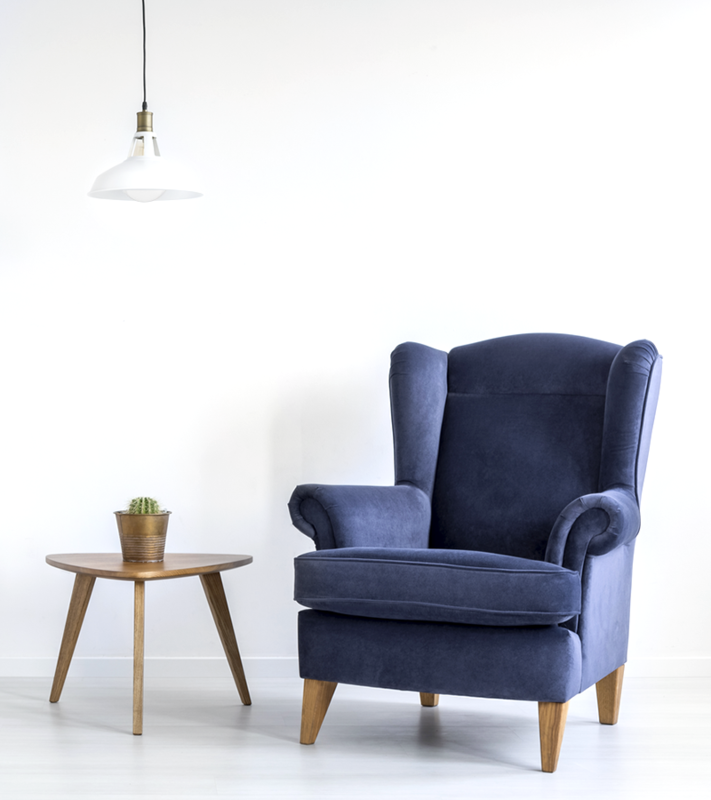 Here at Lights4Living we offer the complete Endon lighting range, from spotlights and lamps to ceiling and wall lights. 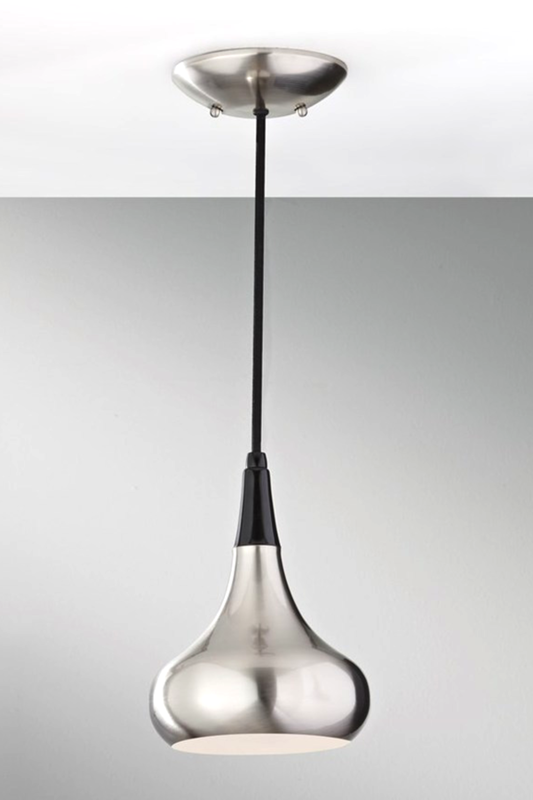 Feiss Lighting is a brand that offers elegant designs for our customers. As one of the leading manufacturers for decorative lighting, Feiss Lighting is a great brand that can provide great lighting choices for your home. This brand offers many lighting options for you such as decorative wall and ceiling lights. 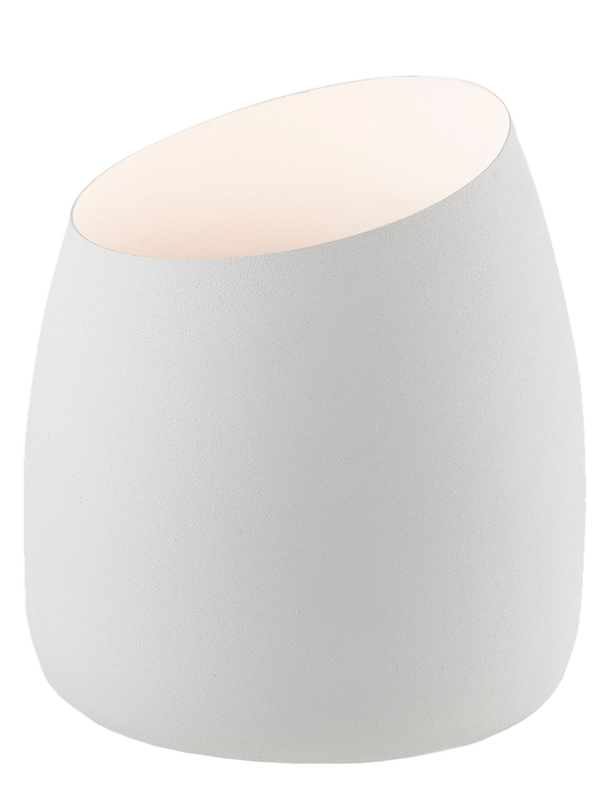 Firstlight Lighting supplies to both the UK and overseas and has an excellent reputation at offering stylish contemporary lighting. 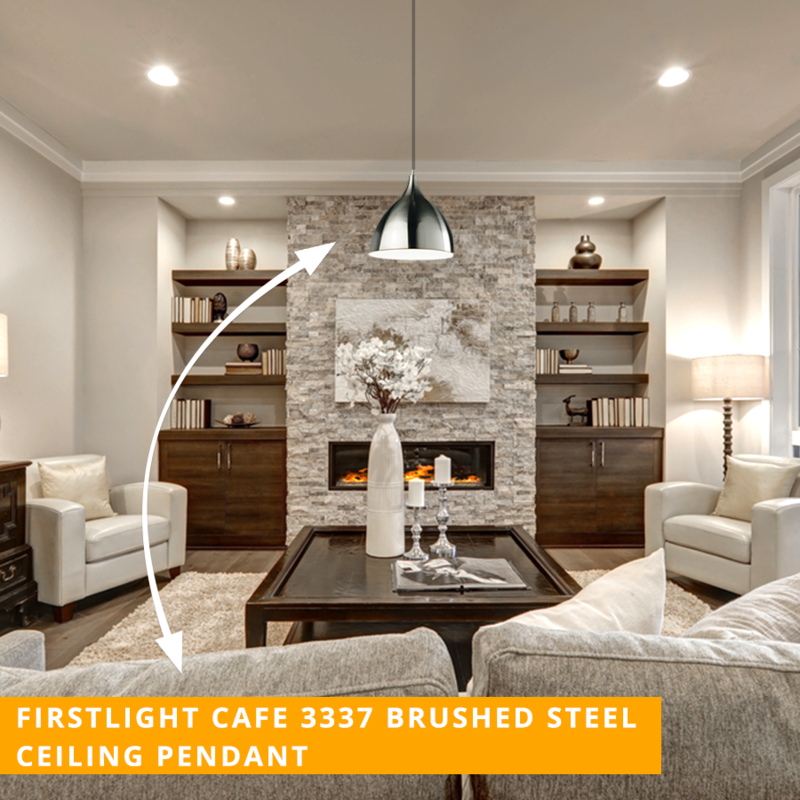 With over 25 years experience, Firstlight Lighting offers many beautiful lighting options in a wide range of finishes. With such a wide choice to choose from, you can easily find the perfect Firstlight product for you. With many branded lights to choose from on our website you will easily be able to find the right lighting to suit your needs. Branded lights are ideal for you as they are brands you can trust as well as being able to provide you with high quality affordable lighting.